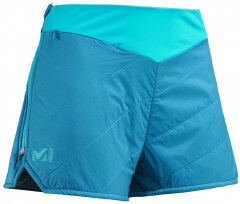 Millet’s Pierra Menta Alpha Shorts are a fresh alternative to insulated skirts. Skirts have been the mainstay removable insulation for fast touring, offering warmth with very little bulk. Shorts offer the same benefits but with unlimited range of motion while skinning and booting. Keeping your core warm is the quickest way to boost your overall comfort and, with your pelvis being part of your core, it makes sense to keep it happy. The Pierra Menta Shorts can be put on without your feet leaving the ground thanks to the double side zips. They fit over a skin-suit or lighter layer before or after a race or tour. 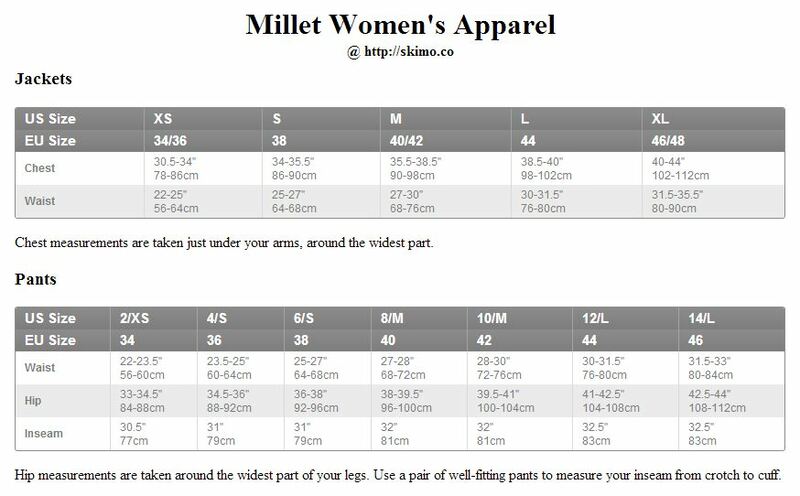 The Millet Alpha Short is a functional insulation layer that keeps your pelvis moving like Elvis. Athletic fit is trim and stays out of the way while skinning and skiing. Full-length side zips keep your feet grounded while putting these on. Small front pocket is zippered for easy access to small items. Flat elastic waistband is comfortable and stretchy. Hi-vis markings for dawn patrols and cold starts. Bottom Line Keeps your pelvis happy. What is 13 + 0?